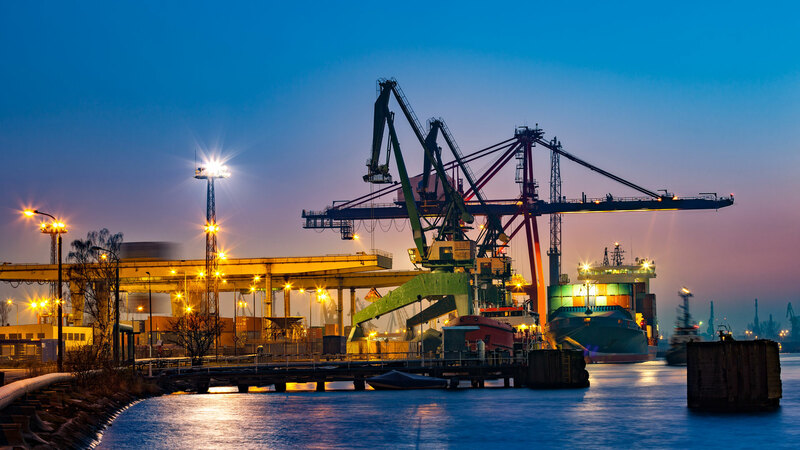 HALO is an industry leading ‘Added Value’ partner based at the UK’s fastest growing port, focusing on delivering quality of product, whilst reducing costs within the supply chain. 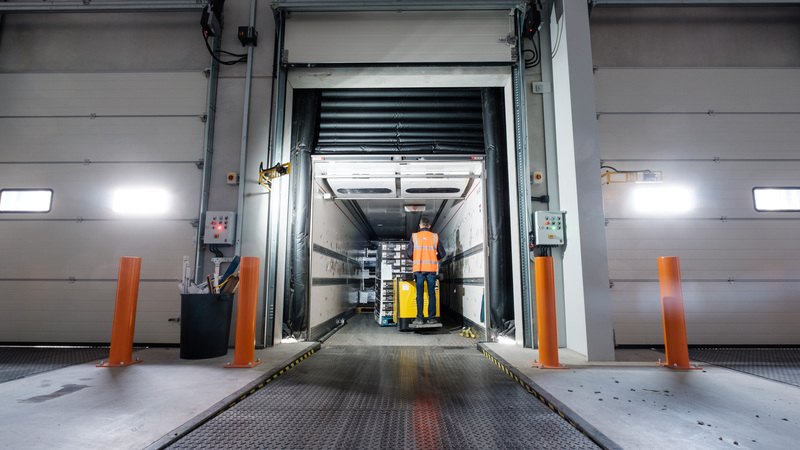 We are uniquely positioned at the Port of London Gateway, with its ability to eradicate container inbound costs and its enviable nationwide road network links, Halo can deliver an industry-leading environmental solution. 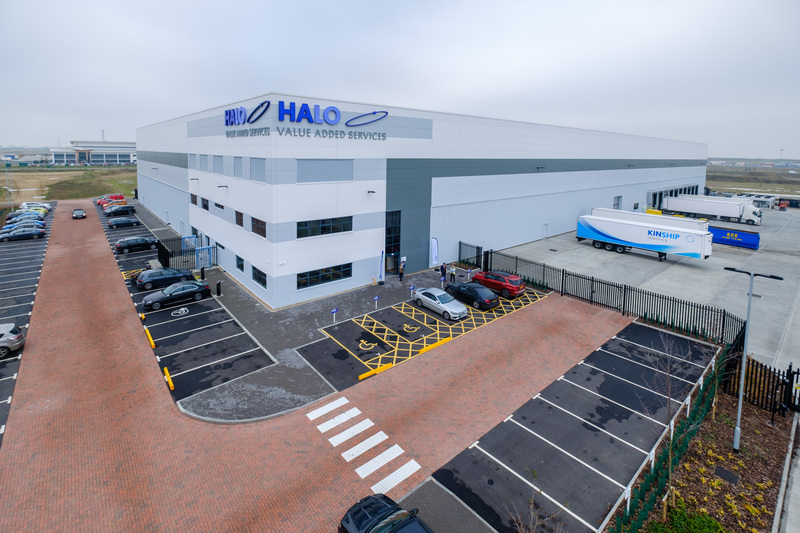 HALO provides you with a complete range of quayside services for customers and supply partners from our dedicated added value facility. We offer the leanest and lowest cost supply chain in the UK. 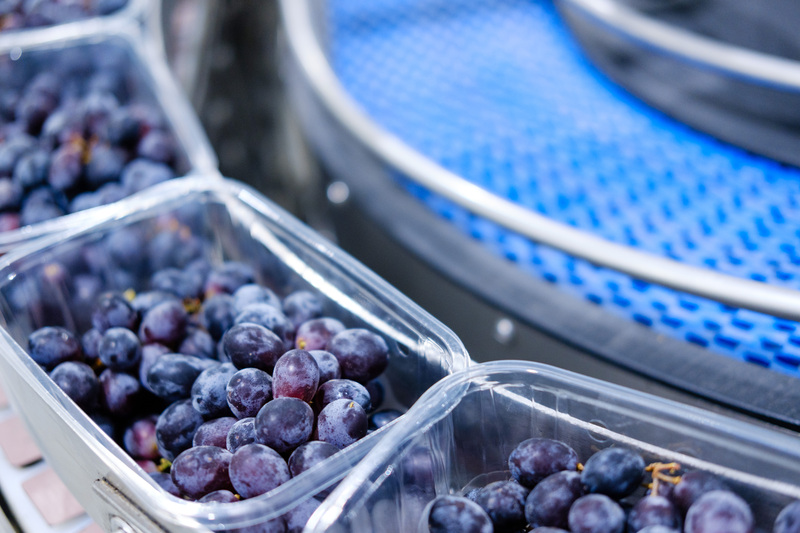 Quality is key for you and for us, with our highly trained teams, food safety accreditations and investments in the very latest technology, you can be confident of the freshest and safest solution delivering in the whole supply chain. We aim to deliver transparency and collaboration that in turn equals trust & customer satisfaction. We are the Fastest, Freshest & Leanest.